​Tudor England. The word treason is on everyone's lips. 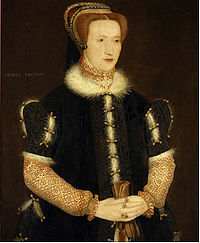 Arbella Stuart, niece to Mary Queen of Scots and presumed successor to Elizabeth I, has spent her youth behind the towering windows of Hardwick Hall. Her isolation should mean protection – but those close to the crown are never safe. ​The Girl in the Glass Tower brilliantly explores what it means to be born a woman in a man's world, where destiny is strictly controlled and the smallest choices may save – or destroy – us. 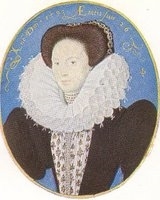 Through her great grandmother Margaret Tudor, Arbella Stuart had a strong claim to the English crown and was raised in the belief that she would be the heir of Elizabeth I. 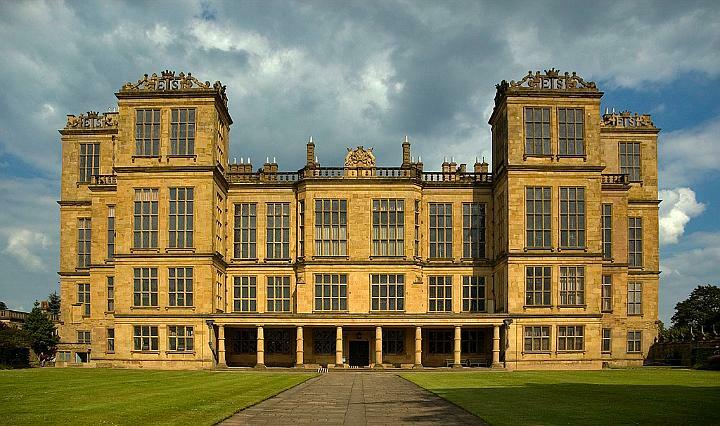 For fear of kidnapping plots she spent much of her youth cloistered away at the magnificent Hardwick Hall in Derbyshire under the strict rule of her grandmother Bess of Hardwick, awaiting the moment when she would become Queen. 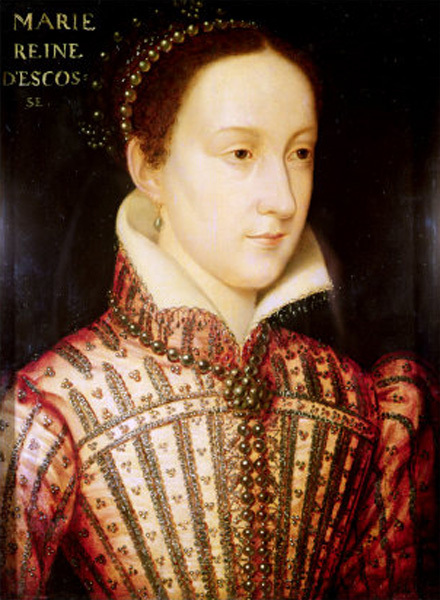 However the final years of Elizabeth's reign were turbulent, the political climate changed irrevocably and it was her Scottish cousin James who eventually succeeded, with the help of Elizabeth's powerful minister sir Robert Cecil, leaving Arbella in political limbo. As with Lady Katherine Grey of Sisters of Treason, Arbella's royal blood made her either a valuable bargaining chip on the marriage market or a dangerous pretender to the throne. But Arbella refused to be held a fugitive at her cousin's court and made a courageous bid for freedom at great personal cost. 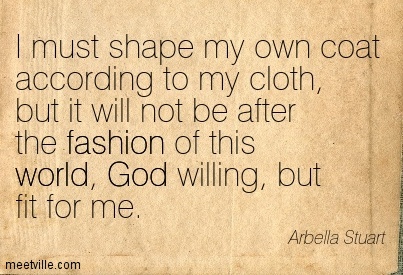 A remarkable, highly intelligent and complex woman, yet headstrong and deeply flawed, Arbella with her poignant and profound desire for freedom, fascinated me from the moment I first read about her. She was a prolific letter writer so it was easy to engage with her authentic voice and thereby build a sense of how she might become a character in my novel. 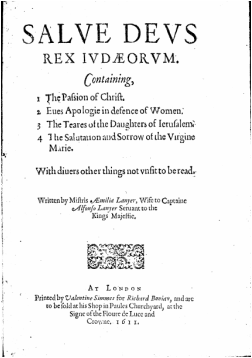 I have woven her story through with that of Aemilia Lanyer an Elizabethan poet, to give it another dimension. Lanyer's great, groundbreaking, project was in defence of misunderstood woman and as such Arbella was an archetype, and one of Lanyer's poems is addressed to her, so it seemed apt to tell their stories together.